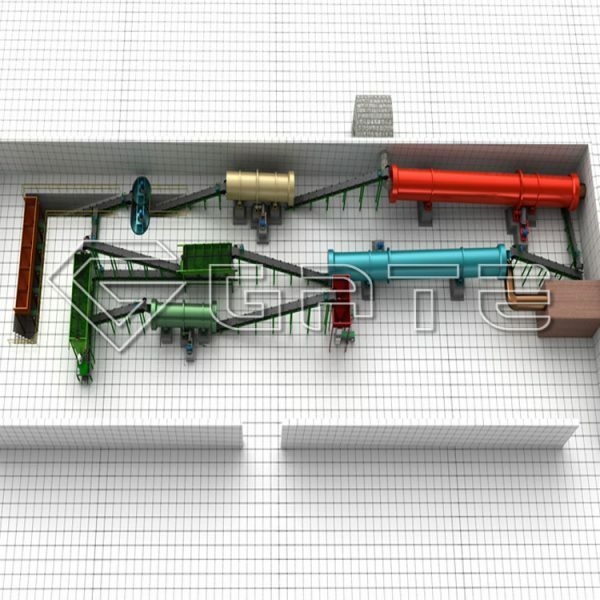 Produce Organic fertilizer machinery production line,One-stop service for organic fertilizer manufacturers! From fertilizer production line to compound fertilizer granulation till BB fertilizer coating and packing, you can completely rely on us to offer the most proper turnkey solutions in need so that assist you produce a myriad of fertilizers equipment for home use and commercial use. As the forerunner and expert in China fertilizer equipment industry, we have always been your best choice for both traditional agriculture and sustainable agriculture healthy growing. with our feasibility testing and engineering capabilities. From one piece to a complete process, we provide custom solutions to fit the needs of your materials. 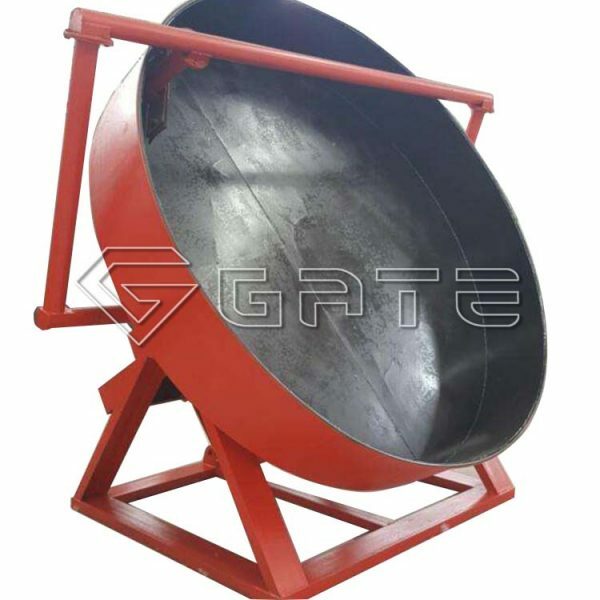 All our products are extensively used and find wide & easy acceptance by clients. 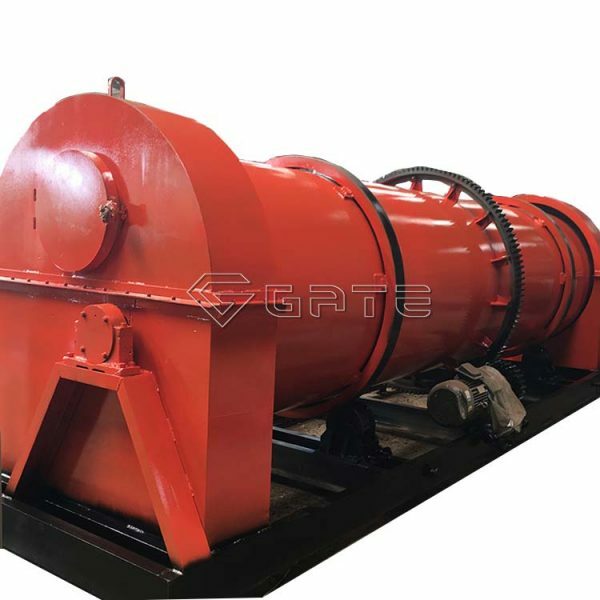 Being a large fertilizer machinery manufacturer, our factory has manufactured a series of modern specified equipment for fertilizer production, including both the equipment for each process of the production line and the whole production line. 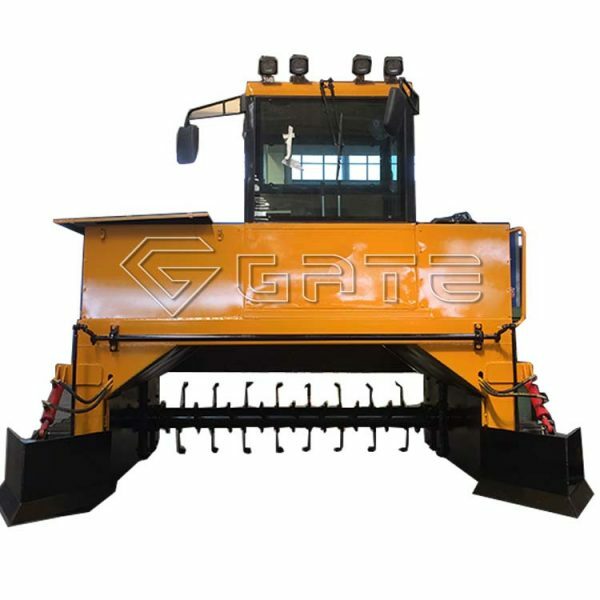 Our equipment adopts the latest technology, which can make the production process more environment friendly, energy-saving and economic. Most importantly, it can ensure the quality of the final fertilizer products. 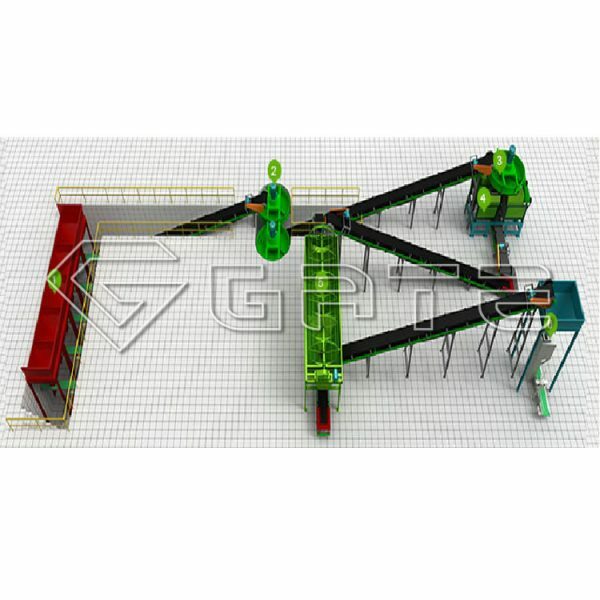 We provide fertilizer production line design service to our customers. We completed many projects for our customers and have rich experience. We send engineer to your country to guide your workers to install the fertilizer production line no matter which country you are. 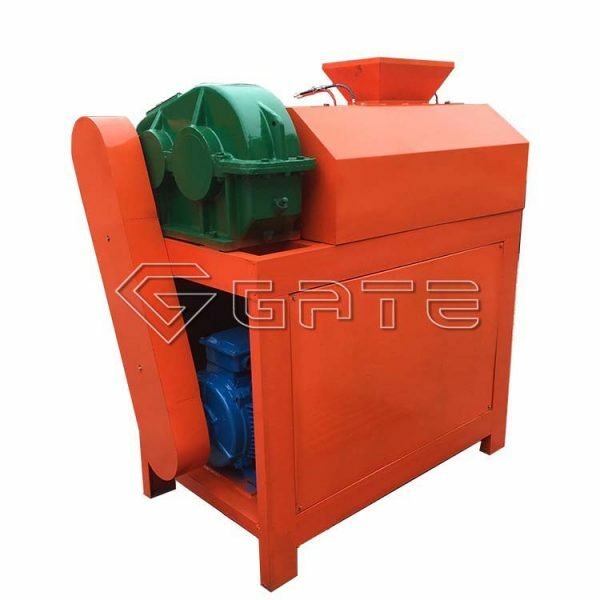 All our Fertilizer Machine are extensively used and find wide & easy acceptance by clients. 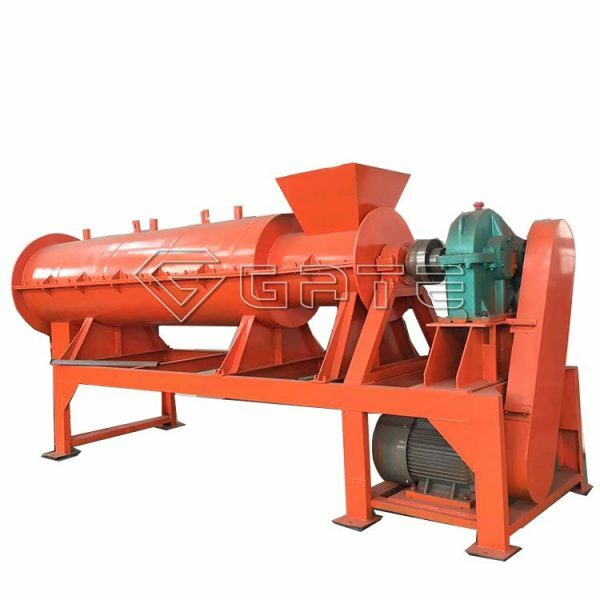 We self-develop multi-functional compound fertilizer equipment, which has the advantages of compact structuresmall footprint,and reliable operation. 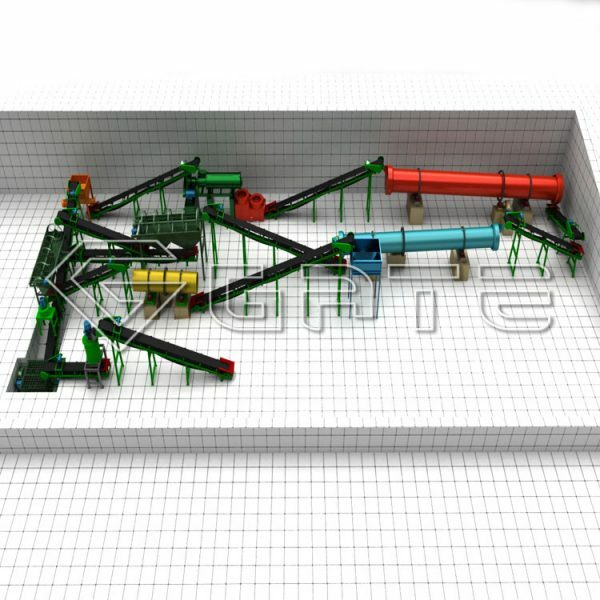 We can arrange our engineer to go to the customer factory or workshop site for checking situation, and then, make the production layout designing drawing for customer. We provide the engineer overseas Installation and maintenance. For the customer’s construction, we can provide the construction drawing for free. How does the disc granulator reduce the wear of parts? 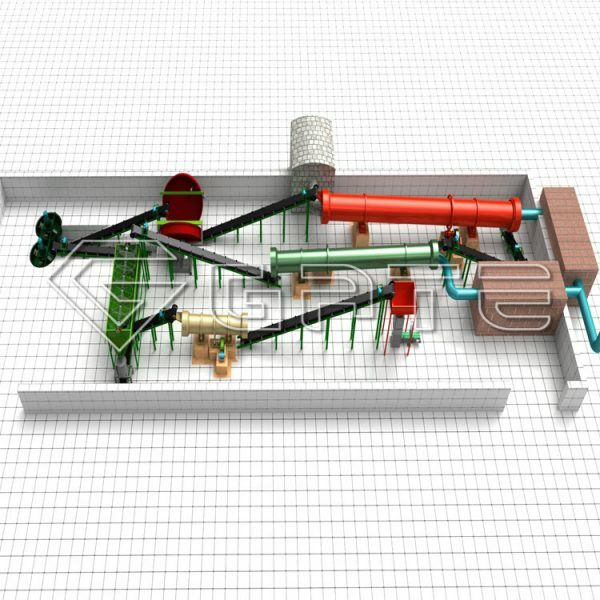 How does the organic fertilizer granulator work?